We offer an interesting and varied selection of genuine antique prints and maps at reasonable prices. At Meridien Maps we aim to provide the highest possible level of customer service and we are particular in all aspects of our business which includes the quality of the products we sell. 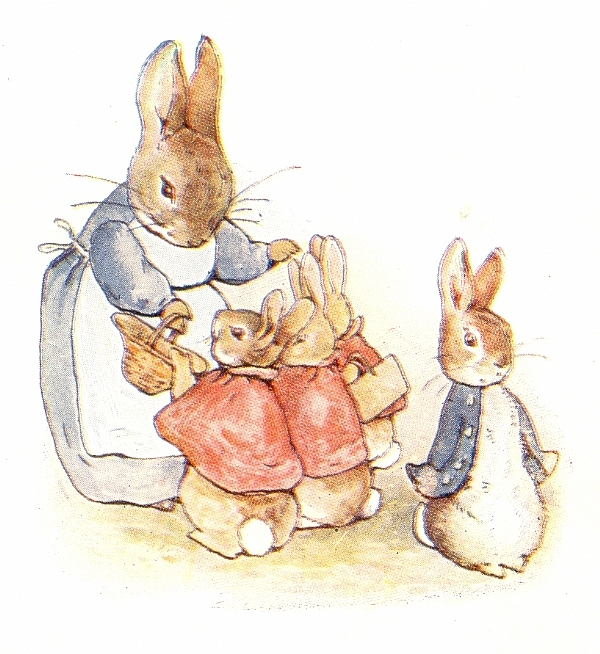 BEATRIX POTTER - Early and 1st edition prints from most of the popular stories including Peter Rabbit, Mrs.Tiggy-Winkle, Flopsy Bunnies, Jemima Puddle-Duck etc. ARTHUR RACKHAM - Early edition prints from the sought after titles including Peter Pan, A Midsummer Night's Dream, Book of Pictures etc. FLOWER FAIRIES - These ever popular prints by Cicely Mary Barker date from the 1930's to the 1950's. Our General section includes a wide range of Sporting Prints, Shakespeare Plays and Natural History including Botanicals. IMPORTANT NOTICE: Our secure payment section is presently being revised and updated. If you wish to place an order or have any other queries please use our "Enquiries" section and we will contact you. We hope to have our site fully operational as soon as possible. An unconditional 14 days approval policy. A secure online ordering system. A Guarantee label certifying authenticity. Carriage paid orders over £100. An accurate description of all items.